Join Sharon Ashwood, Rachel Goldsworthy, and me on our blog tour! 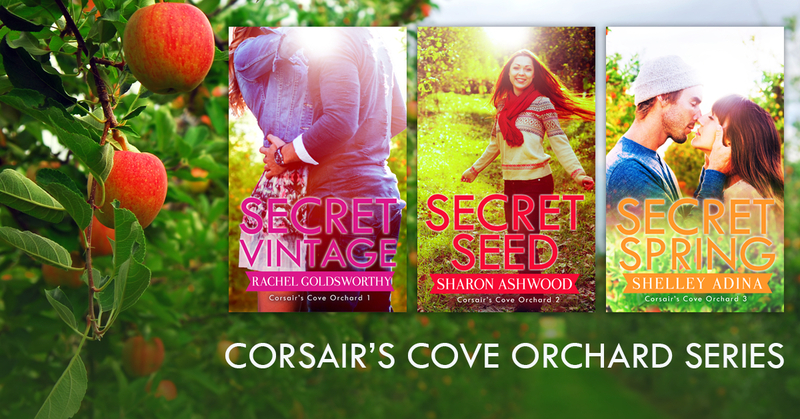 We’ll be talking about the Corsair’s Cove Orchard series, and there will be fun chances to win books! 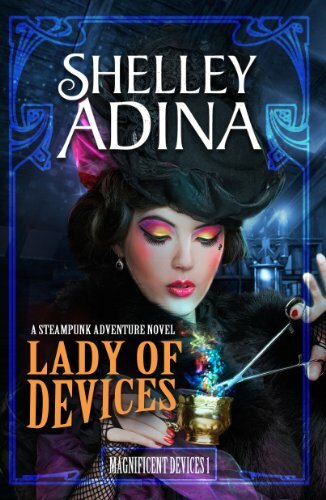 Secret Spring by Shelley Adina is released!